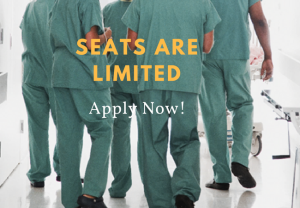 ESGO offers exclusive surgical educational programs designed to improve the training of surgeons involved in gynaecological cancer treatment and elevate the standards of surgery through hands-on training. Do you want to improve your surgical skills? Don't miss out on a unique opportunity to learn from the best experts in the field! Attendance to the courses is limited to a small selected group of participants to stimulate interactive discussions and enable effective hands-on training. Seats are limited!